Following one-sided, “Reefer Madness” style fear-based reports from news outlets in North Mississippi, the town of Columbus, MS decided to ban kratom. 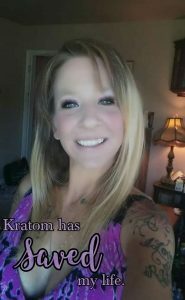 A February 4, 2019 report by news station WCBI featured Lowndes County resident Angela Jourdan who claimed her marriage was “affected by Kratom” and was lobbying to the Columbus city council to have it banned. In a Columbus Dispatch article, Jourdan explained that her husband in just two months developed a kratom habit that cost hundreds of dollars per week. Neither report went into the specifics of Ms. Jourdan’s case. It’s not news to anyone that many substances that give the brain pleasure can be abused, including sugar, salt, caffeine, nicotine, and alcohol. But banning these substances does not work to curb their use. Nothing could be more obvious, and you have to be willfully ignorant to think otherwise. All prohibition of substances has ever accomplished is the unjustified transfer of power, control, and funding to law enforcement and other local, state, and federal institutions such as the FDA. Substances will simply go underground and be even more subject to adulteration. 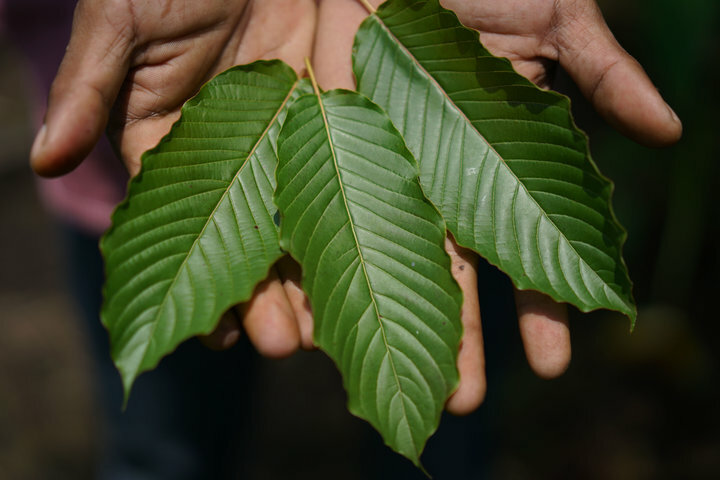 “I found that 65 to 70 percent of stores in Lowndes County sell (Kratom),” said Jourdan in the Dispatch article. I’m not a gambling man but I’d be willing to bet that a gas station in Northern Mississippi isn’t the best place to source kratom. It’s easy to choose to be ignorant when you’re presented with zero nuance in news reporting. We are bombarded with information, and not every news consumer nor can every journalist be expert in all topics. But there is absolutely no excuse for these reporters not to do a quick Google search to find that with high quality, well-sourced kratom, the benefits most certainly outweigh the risks. 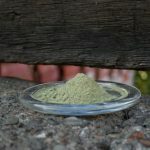 You can throw a rock and find hundreds of stories about how kratom has helped people, including here at KratomScience. Beyond leaving out another side to the kratom story, the WCBI video looks no different from prohibitionist propaganda designed to keep viewers ignorant. Packages of low quality looking, gas-station-level kratom products are shown lying in a ditch, and the reporter even says, “We spotted this bottle of the K2 shot”. 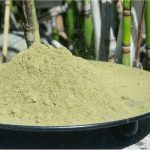 Equating kratom with K2 is extremely irresponsible reporting. K2/Spice is a lab-made synthetic substance sprayed on dried plant material. K2 has absolutely nothing to do with kratom and produces nothing like the effects kratom does. The report goes on to interview a Lieutenant from the Mississippi Bureau of Narcotics (wonder what he’s going to say), and end by claiming the FDA reported “44 deaths in 2017” due to kratom. Everyone in the kratom community knows, these 44 deaths were over a number of years, and in each case, especially the case WHERE A GUY GOT SHOT, kratom was only found in the system of the deceased, along with multiple other drugs… or bullets. With the Columbus Mississippi media acting as a mouthpiece for prohibitionists, the town council predictably voted to ban kratom on February 5, 2019, making its citizens criminals if they decide to use a plant as an option for their own personal health and wellness. 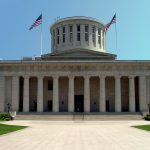 “City leaders unanimously passed an ordinance banning the sale, use, and distribution of Kratom in city limits” and “voted to order store owners to pull the substance from all store shelves”. Man, I live in one of these affected counties in ms, and I honestly don’t know how they get away with the things that they do! They can, and most likely did a Google search. It’s obviously not about that, or else they’d never banned it (by ordinance nonetheless). It’s all about money. “Good ole boy” money. Somebody paid somebody to frame all of this nonsense up, and present it as factual. The sad part is, that there are alot of people here, that are simple country people, that still don’t realize that when a local news outlet reports that kratom is “9 times more powerful than morphine” (Monroe county journal, Monroe county, ms), that it might be false propaganda. Alot of people here take what they’re told at face value, and are trusting people in general, and these news outlets know it, and exploit it. It’s sad, but true!